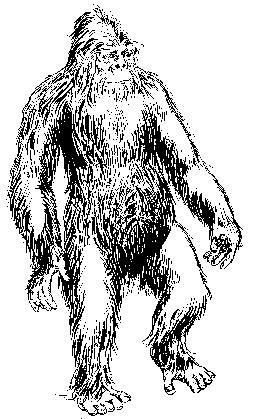 Yeti art by Harry Trumbore from The Field Guide to Bigfoot and Other Mystery Primates. 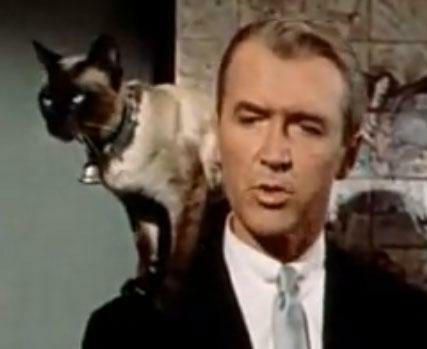 Jimmy Stewart and the Yeti? Those putting together the replays of his movies on such networks as Turner Movie Classics are little aware that the famous actor had anything to do with the mystery of the Abominable Snowmen. But you do. Think of the reality behind this man when you watch him in old movies. This is especially true for a couple of movies that appeared in 1959. This is the right time period to imagine this actor helping an expedition in the Himalayas. 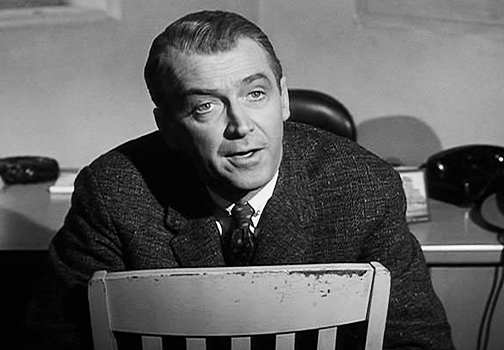 If you catch any of his films you might keep the little gem of information in mind that Stewart’s most occult film (Bell, Book, and Candle) and one of his interesting legal-military films (Anatomy of a Murder) were both released in 1959. 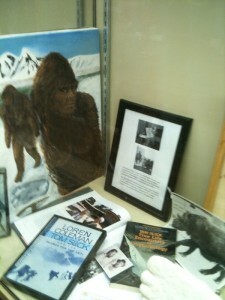 This is the same year Stewart found himself enmeshed in the Yeti search. 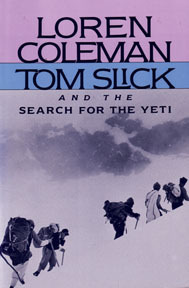 The Pangboche Hand, the so-called Yeti Hand, has been the point of much discussion since 1959, which I summarized in Tom Slick and the Search for the Yeti (Boston: Faber and Faber, 1989) and Tom Slick: True Life Encounters in Cryptozoology (Fresno, CA: Craven Street-Linden Press, 2002). 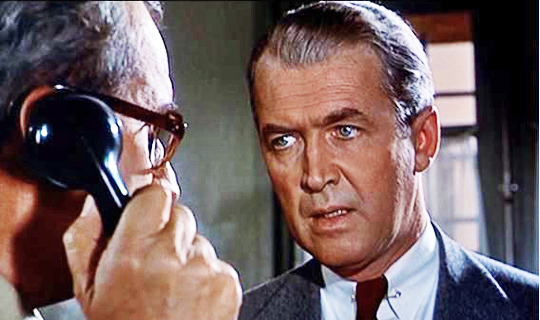 Some of it involves Tom Slick’s agent, Peter Byrne, and the late actor Jimmy Stewart, arranging the transport of the Pangboche Hand from Nepal to India to London. 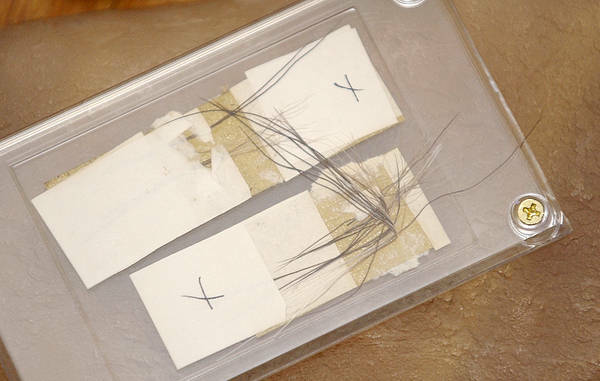 The International Cryptozoology Museum has on display a letter from Jimmy Stewart about this cryptic episode of his life, along with the actual hair samples from the Tom Slick Snowman expedition (1959) and the World Book-Edmund Hillary-Marlin Perkins Yeti expedition (1960).